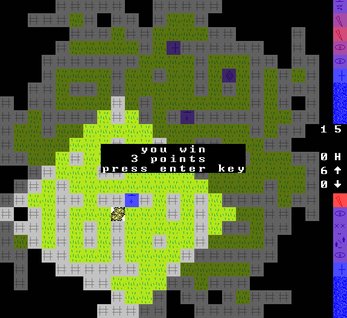 Strategy focused recursive hacking roguelike inspired by Inside a Star-filled Sky. The source code requires Python and pygame to run. More guidance on how to play?